Leukemia is a cancer that’s unusual in that it begins in the bone marrow and invades the blood. The most prominent treatment options – drugs called tyrosine kinase inhibitors – have allowed for a 95 percent survival rate over the past five years and also allow leukemia patients to lead relatively normal lives. "Fortunately, the problems we are studying affect a minority of chronic myeloid leukemia patients, but still, this leaves some patients with no good treatment option at all," said lead author and University of Utah life science researcher Dr. Thomas O'Hare. "Our goal is to have a tyrosine kinase inhibitor option for every patient." In rare cases of this type of cancer, the leukemia can turn into a much more aggressive cancer and impact vital organs. The American Cancer Society estimates that nearly 6,000 new cases of chronic myeloid leukemia will be diagnosed this year. Dr. O’Hare said their latest discovery would not only improve treatment options, but may lead to the identification of mutations in other types of cancers, such as non-small cell lung cancer, as well. “Our findings in chronic myeloid leukemia will provide a blueprint for contending with resistance in these highly aggressive diseases as well,” he said. Utah’s leading research institutions and biotech companies received more than $159 million in research funding from the NIH in 2013. 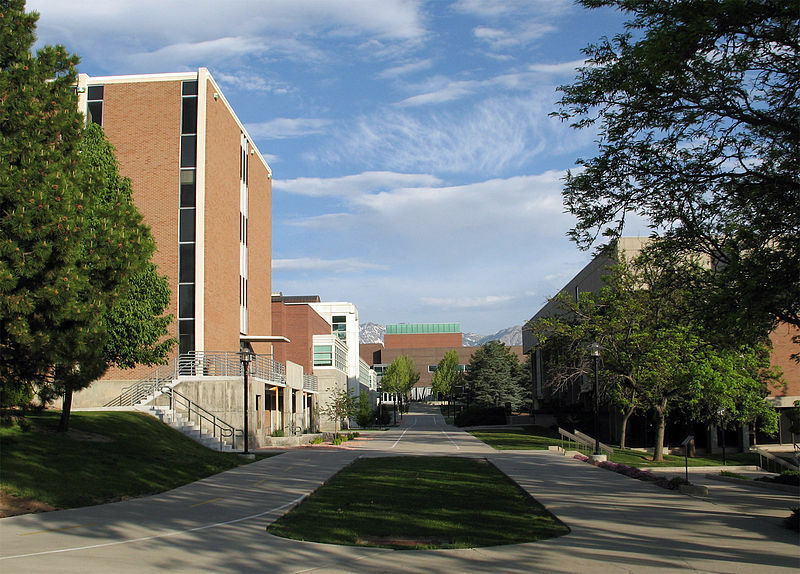 University of Utah researchers received $200 thousand this September for stem cell research. Utah is home to 911 bioscience businesses, and Utah residents held 23,406 bioscience industry jobs in 2010. 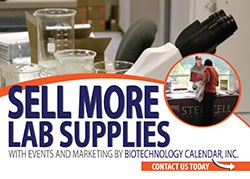 If you would like to market your biotech solutions in an active research marketplace, Biotechnology Calendar, Inc. invites you to exhibit at the BioResearch Product Faire™ Event at the University of Utah on October 23rd, 2014. To learn more about life science marketing events in other parts of the country, please see the 2014 schedule and 2015 schedule. Click on the exhibitors button below for a comprehensive list of research funding statistics and life science marketing event information for the University of Utah.